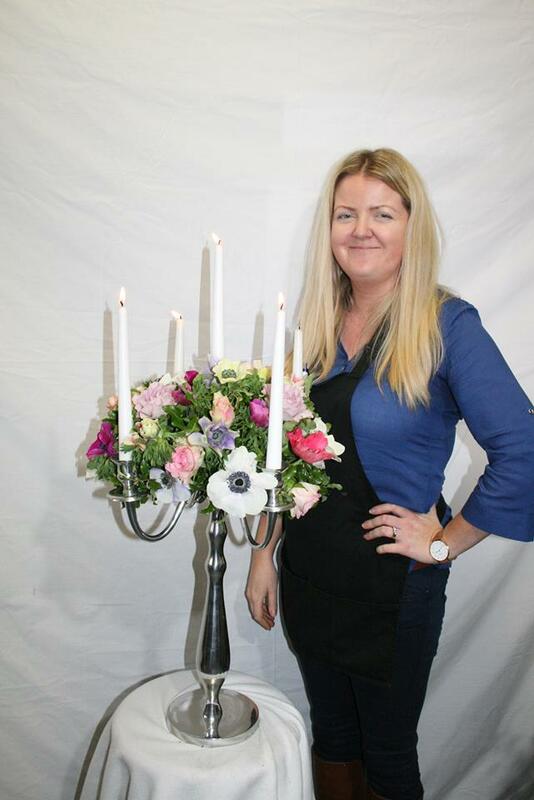 This Floral Design Module is a follow on from our Module 1,2 & 3. 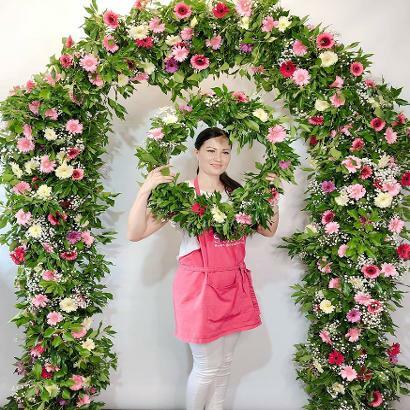 Focusing on large floral structures and floral events this module is suitable for those who have completed some floristry training. We advise that you look at the curriculum of Module 1,2,& 3 as none of what is covered in theory on those modules is revisited on this module. 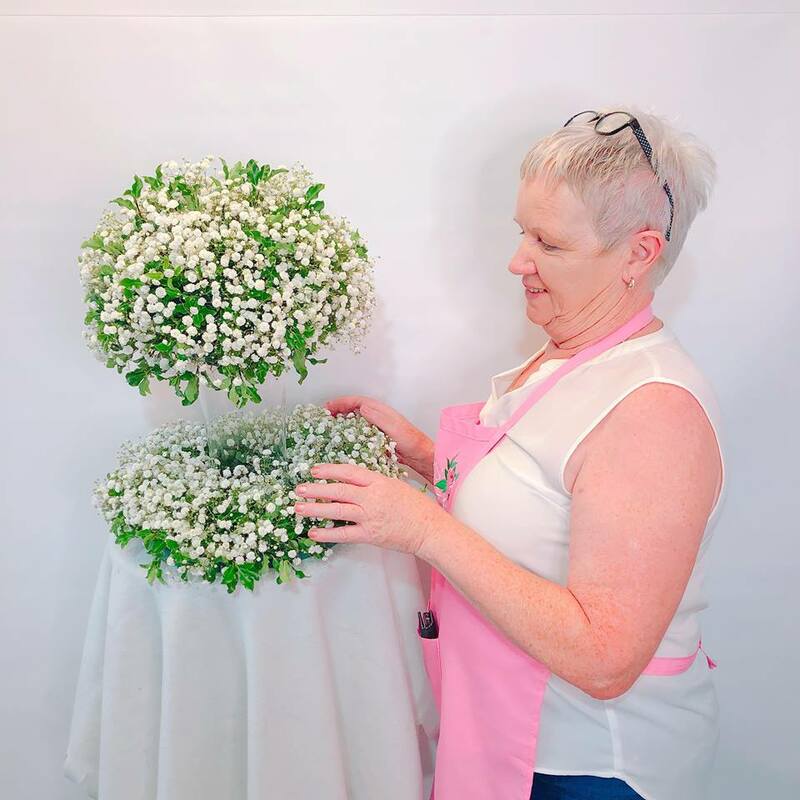 All students attending Module 4 will receive FREE access to online tutorials worth €300 in Flower Moongates, Pedestals & Floral Floating Balls. 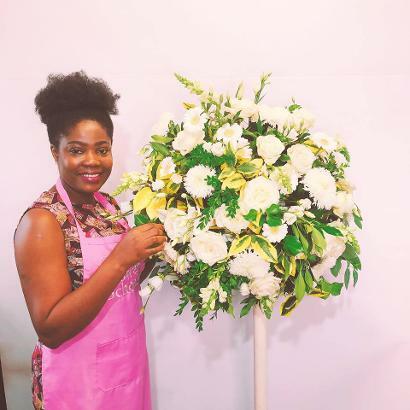 This 3 day intensive floral design training certificate course is designed for students who have a good grasp of floristry & floral arranging and wish to advance their skills to the next level. 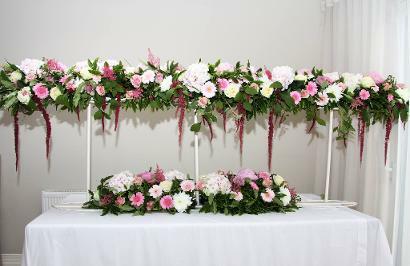 On completing this module you will be in the position to offer their clients the service of transforming their venue into a spectacular display using flowers. 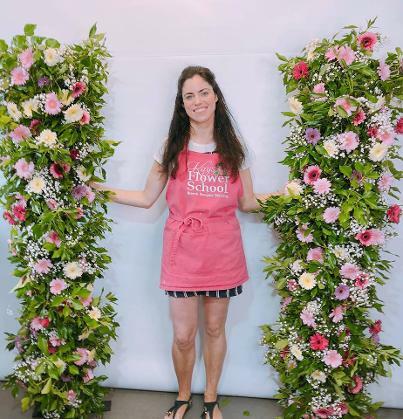 As with all our Flower Courses we supply you with intricate notes and diagrams to help you create structures and designs for all desires, our notes include costing and calculated the formulated industry relative selling price. Students attending all our courses have the full backup and support of their tutors for as long as they need. 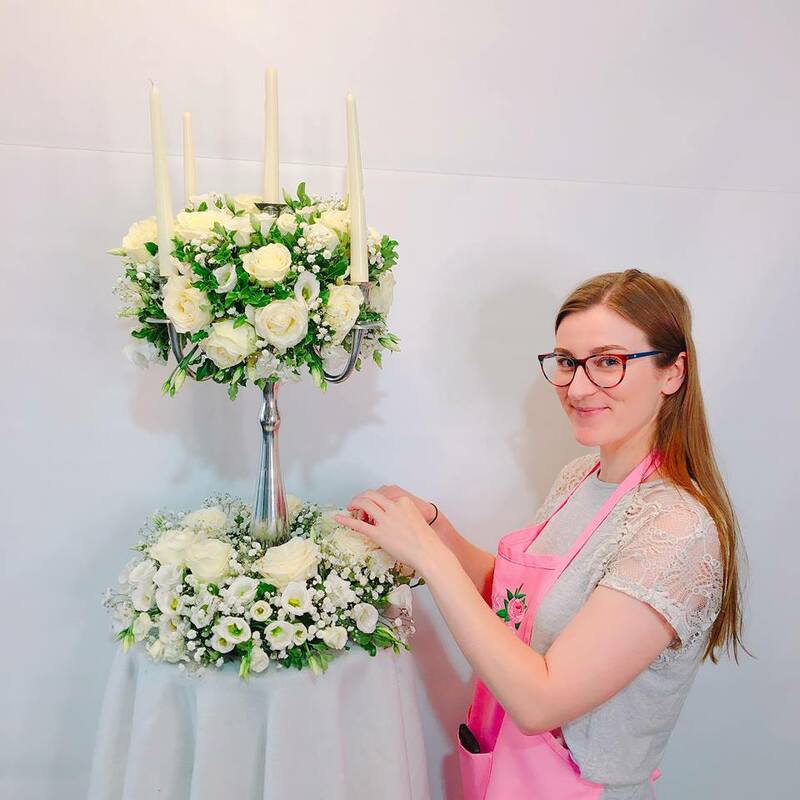 You tutor will be on hand to help you with placing your first large flower order, your first pricing of a real wedding, your first tricky situation... we are always just at the end of the phone for you. No matter what size the event is, this workshop will give the ideas and design to turn any venue into a spectacular extravaganza. Booking Fee: €200 deposit to secure your place, the balance can be paid by cheque 7 working days before your course begins or by Cash on the morning of your course. Please Note : We Do Not have Card Facilities at the school, so payments made on the morning of your course beginning can be by cash only, or by bank transfer or paypal prior to beginning the course.